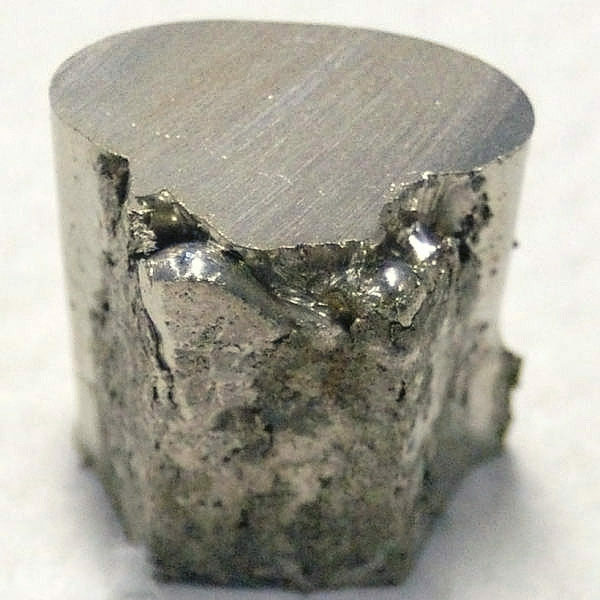 WHAT IS NiChrome – NiCr? NiChrome (NiCr) wire is constructed from an alloy made from Nickel (chemical element with symbol Ni and atomic number 28), Chromium (Cr and atomic number 24), and often Iron (Fe and atomic number 26). NiChrome cutting wire has a unique characteristic: It heats up when electricity is applied. Manufacturers and hobbyists use NiChrome wire in many applications where wire must get hot or must withstand high temperatures. The properties of nichrome vary depending on its alloy. Figures given are representative of typical material and are accurate to expressed significant figures. 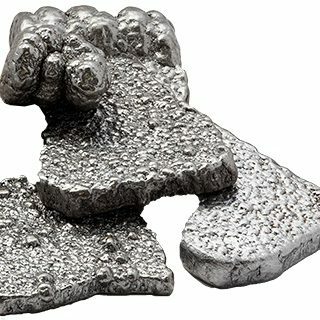 Any variations are due to different percentages of nickel or chromium. BENEFIT & HISTORY – NiCr! 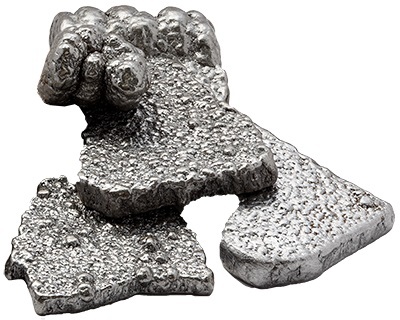 Ideally suited as a resistance wire heating alloy due to its high electrical resistivity, high melting point and resistance to high temperature oxidation (as a result of forming a protective layer of chromium oxide which makes it highly stable in air at high temperature) it was patented (as Chromel) around 1906 as a result of the collaboration between metallurgist Albert Leroy Marsh and his then employer William Hoskins of the Hoskins Manufacturing Company. 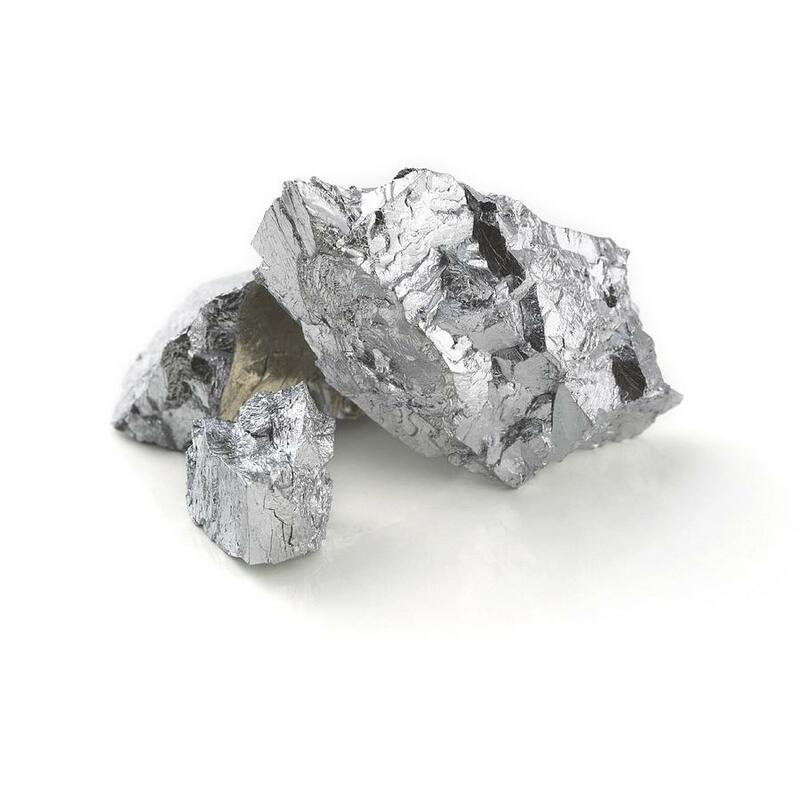 The alloy, historically, and still today is generally marketed as Nichrome. NiChrome Wire (NiCr) is the optimal cutting wire choice for Foam cutting equipment for a variety of reasons, but particularly because it is resistant against corrosion and oxidation at very high temperature. The NiChrome cutting wire reaches the temperature of a few hundred Celcius degrees in few seconds. 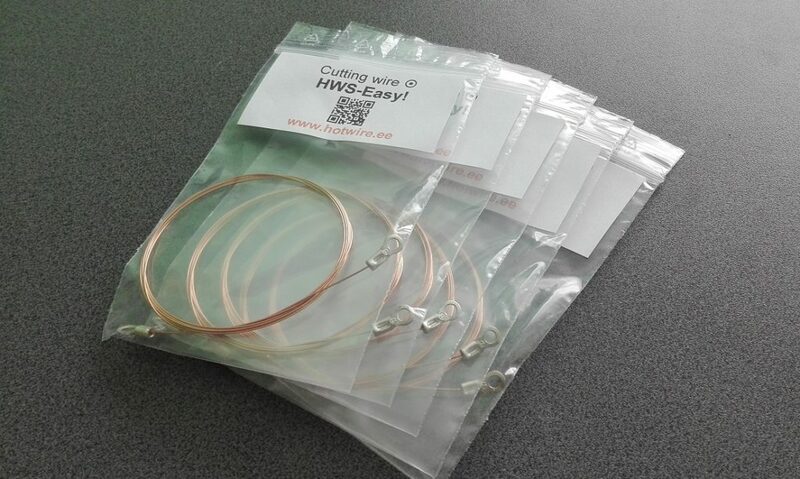 NiChrome wire has high tensile strength and a high melting point. Cutting Wire is composed of Nickel (Ni) & Chromium (Cr). 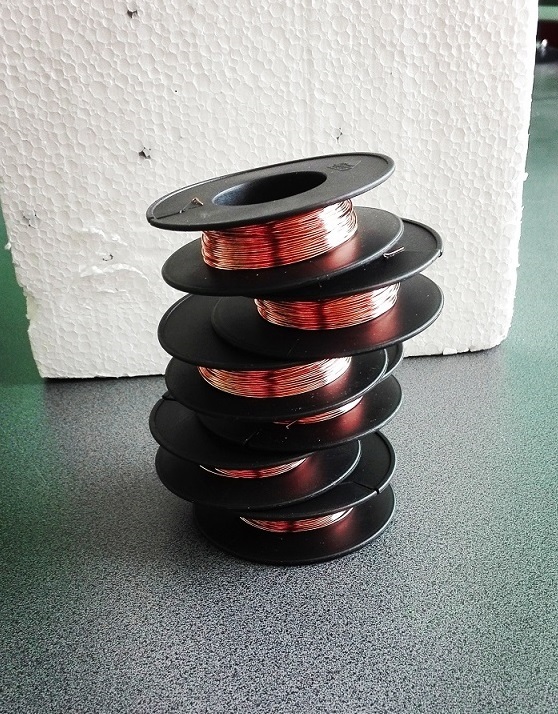 NiChrome Wire (NiCr) has a perfect balance of tensile strength and energy requirements, making it ideal for not only cutting but also fits the capabilities of most power supplies. For our manual foam cutters (like: HWS-Easy! or HWS-Cutter) we use Nichrome cutting wire with diameter – 0.56mm (+/- 0,03mm). We offer ready-made versions of the cutting wire with two lugs on the ends for easy and quick installation on the Foam Cutting Equipment. We sell and ship cutting wire all over the world! Our NiCr (NiChrome) cutting wire are sold in Europe and in many countries throughout the World from USA, Brazil – to Taiwan and Australia. 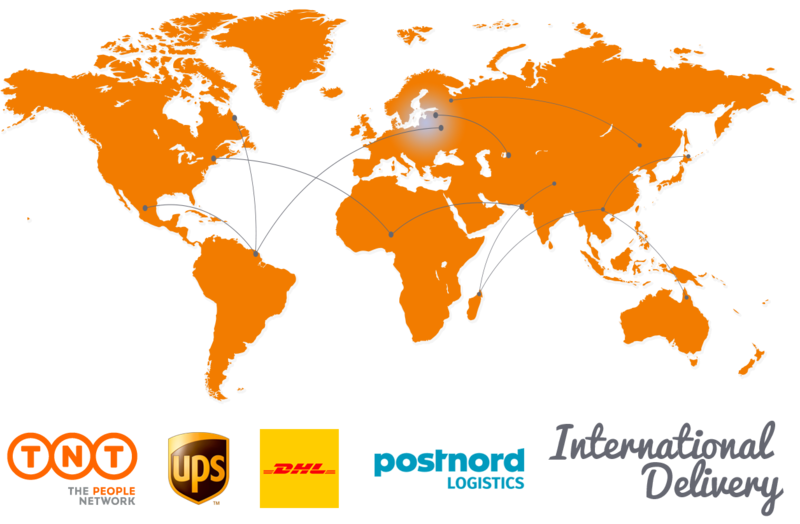 Delivery times vary widely from country to country, they also depend on how effective your local postal and logistics services are. However, we have made an estimation of 2-5 working days for Europe countries (using DHL or UPS fast delivery) and 3 – 7 working days for other countries throughout the World. Shipping costs are determined by the order’s size, weight, shipping method and delivery address. We calculate shipping price for each order individually.